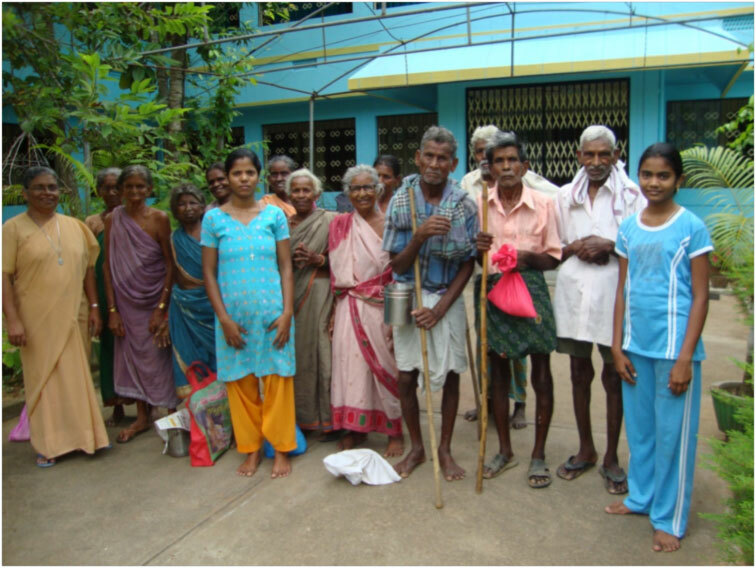 These people who gathered for our monthly outreach program in Veeraghattam wanted to get their photographs clicked and appear on the FFA blog as they were told about the photographs being put up for the sponsors. We were more than happy to facilitate their wish. 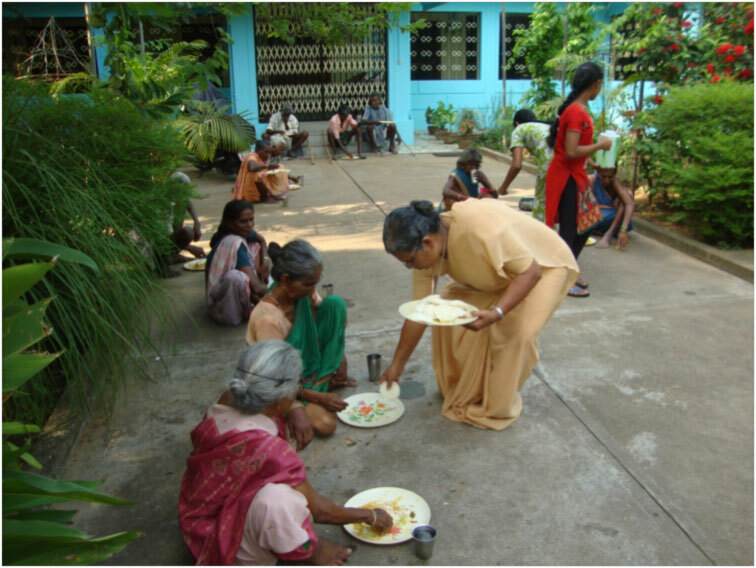 When we host these monthly programs, the most excited are the elderly people who come forward to participate. While we age, our aspirations and our appetite to enjoy the simple things in life doesn’t diminish. 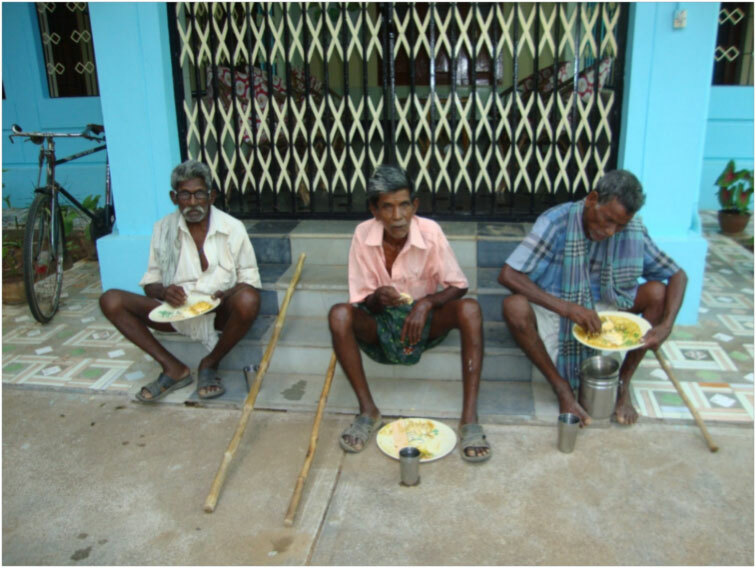 These three gentlemen share their experiences with the community every time they visit. They are vocal about their problems and try to sort out problems of other too. We are truly blest when it comes to receiving help for hosting our programs. We have more than enough volunteers from the community and our beloved Cannosian sisters who work day and night to make this dream a reality. In dreams we believe and in our belief lies our power. ← Family of the Month – The Puthenpurakal Family – Sponsored!